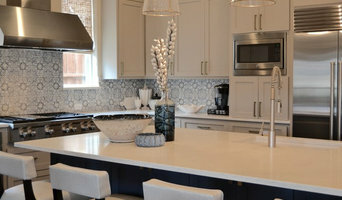 Dallas Kitchen and Bath Remodeler | Best of Houzz 2013 - 2018! There's no job too big or small. We do it all. 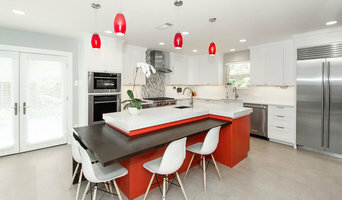 At All Star Home Renovation, we've built our livelihoods on remodeling people's homes. From the simple to the lavish, we've experienced it all and we can help you every step of the way. We've got all your needs covered: from residential remodels to commercial damage repairs. Our staff is friendly and knowledgeable because we know what it's like to be in your shoes. Each and every one of our clients' projects are special and unique, and we do our very best to ensure that your needs always come first. Our first priority is learning about you and your goals. Building a secure relationship creates a comfortable partnership that is necessary during renovations. We start every project with a professional consultation and will work with you to maximize improvements while balancing your goals and budget. Next, we will create a project plan that works with your schedule. No matter how big or small the project, All Star Home Renovation will follow these steps to make your home the best it can be! 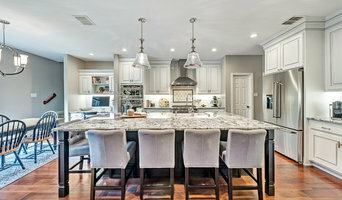 Plano's Preferred Kitchen & Bath Remodeler Best of Houzz 2016 & 2017!